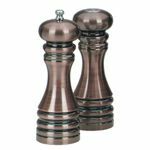 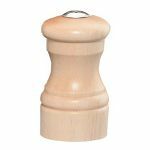 Since 1940, Chef Specialties has been known for manufacturing commercial quality pepper mills to the food service industry and to residential chefs looking for the best. 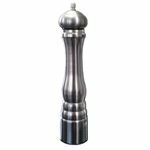 Currently located in Pennsylvania, they produce their stainless steel, adjustable grinding mechanisms, as well as their expanded lines of pepper mills, salt mills, and shakers. 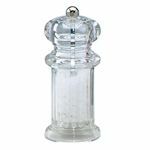 They offer sets and single shakers and mills made from metal, wood, and acrylic, with several novelty and designer sets available as well.